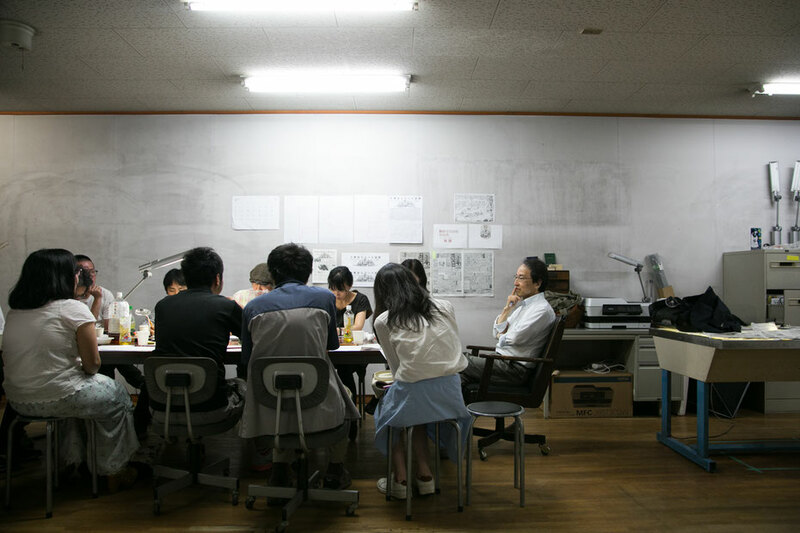 In the last June, our editorial team, including reporters, editors, illustrators, print supporters, donators, translators, and storytellers, had been working hard during the hot rain season and finished editing process of our very first No.0 issue of Dai-Aichi Naruheso Newspaper ! Now it is in printing process. At first we will publish "spacial ad. issue" to inform about the No.0 issue.